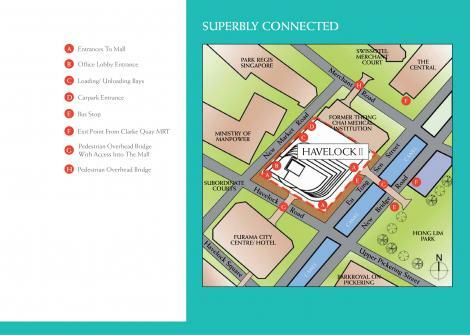 At the gateway of Singapore’s City Centre, Havelock II is strategically positioned close to the financial and business core of Singapore. The many new projects and redevelopments in the vicinity such as the Park Regis Hotel, Park Royal on Pickering, Maybank Kim Eng Securities’ Headquarters, The Holiday Inn Express and Chinatown Point have transformed this area into a vibrant hub with great investment potential. 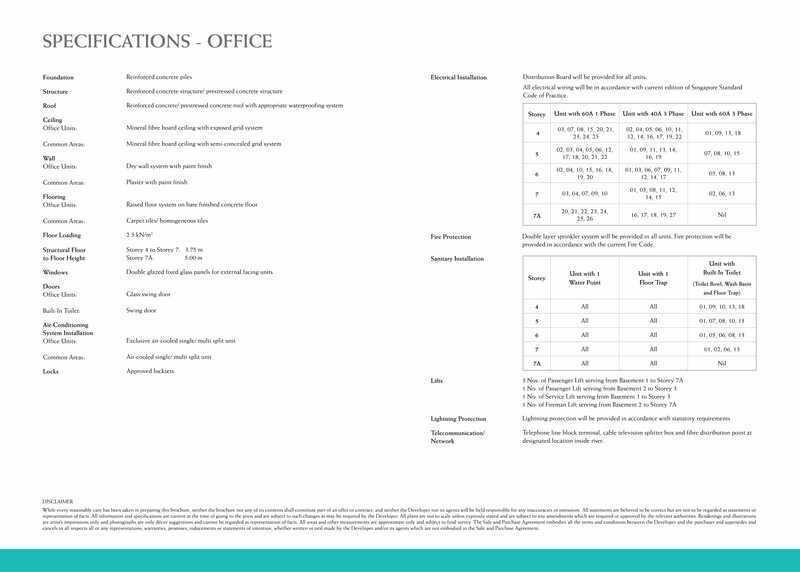 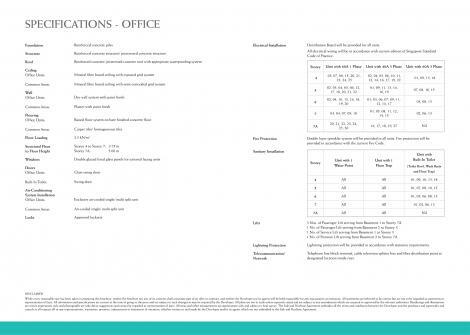 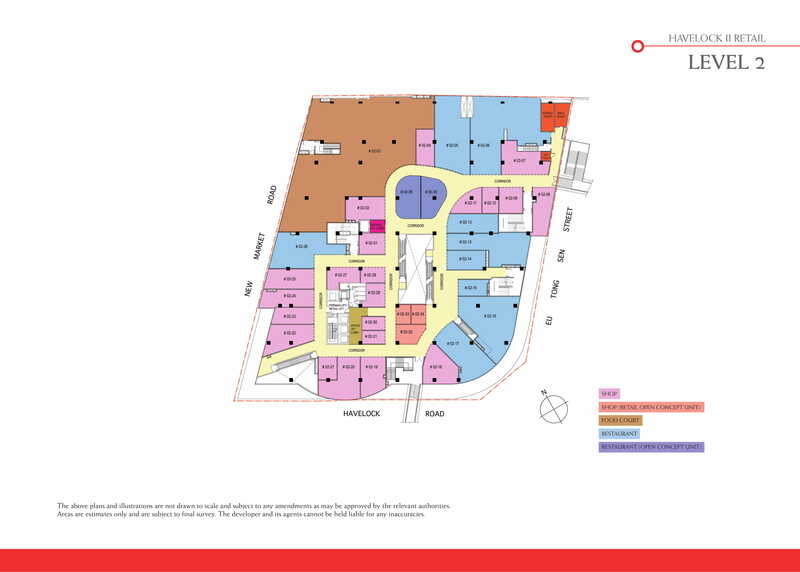 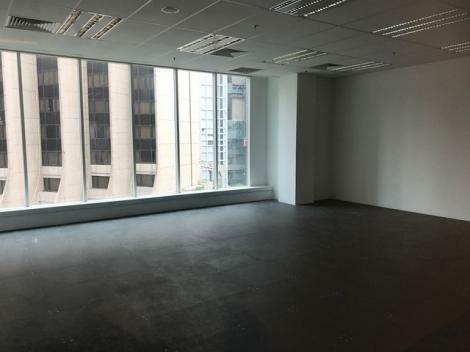 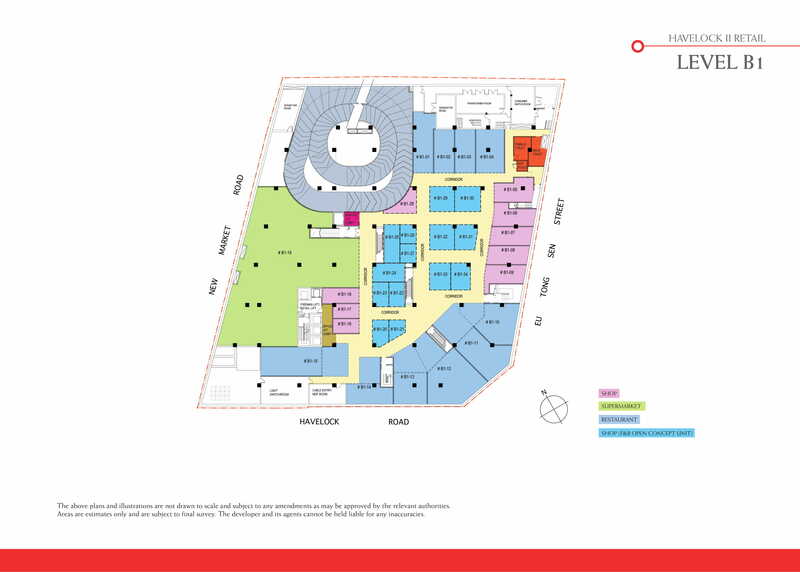 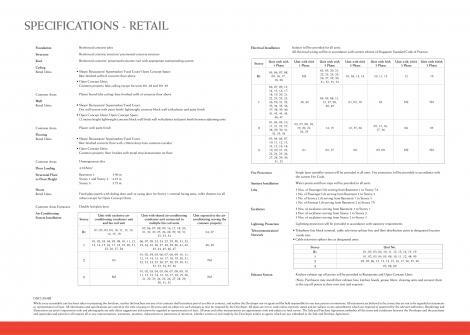 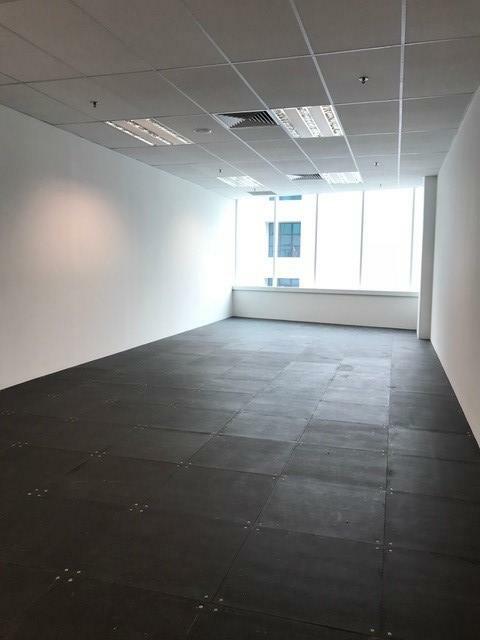 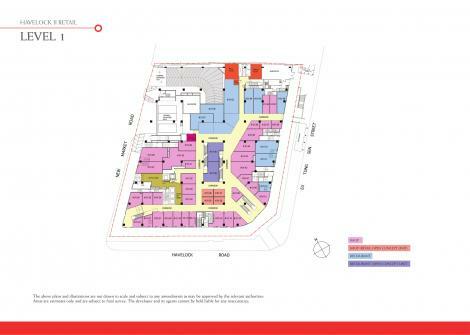 Prime strata-titled office space in a well located development is rare. Dohkie - Singapore's first edible cookie dough shop. 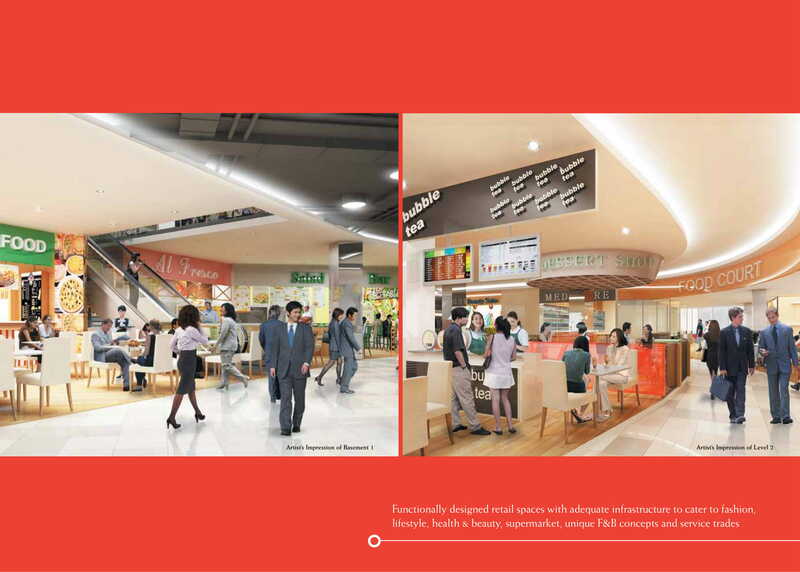 Haritts Donuts - One of Tokyo's famous Donut shop opens in Singapore! Beyond the benefits of location that allow the ease of access, Havelock II is designed with desired features which add that extra level of comfort and prestige. 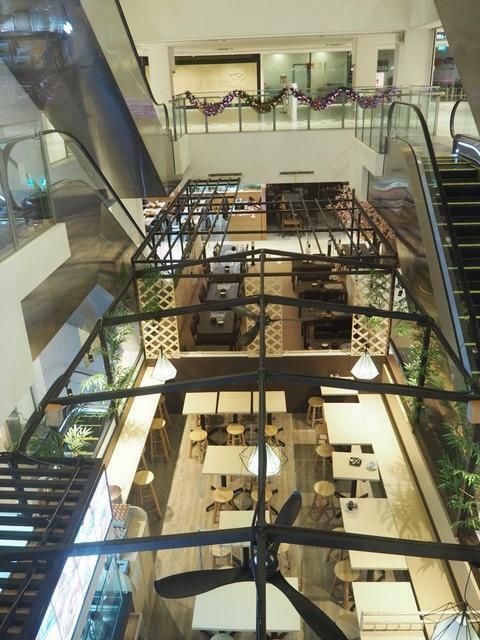 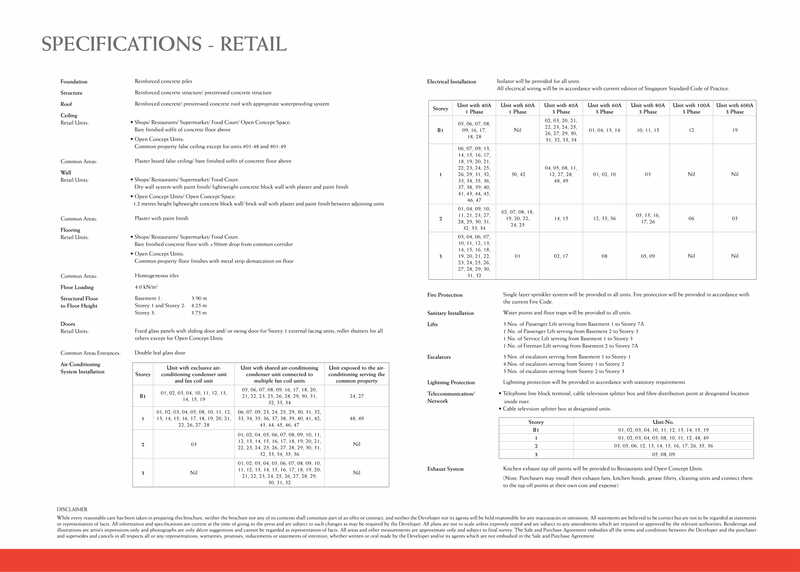 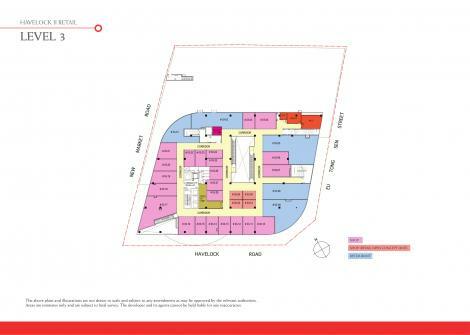 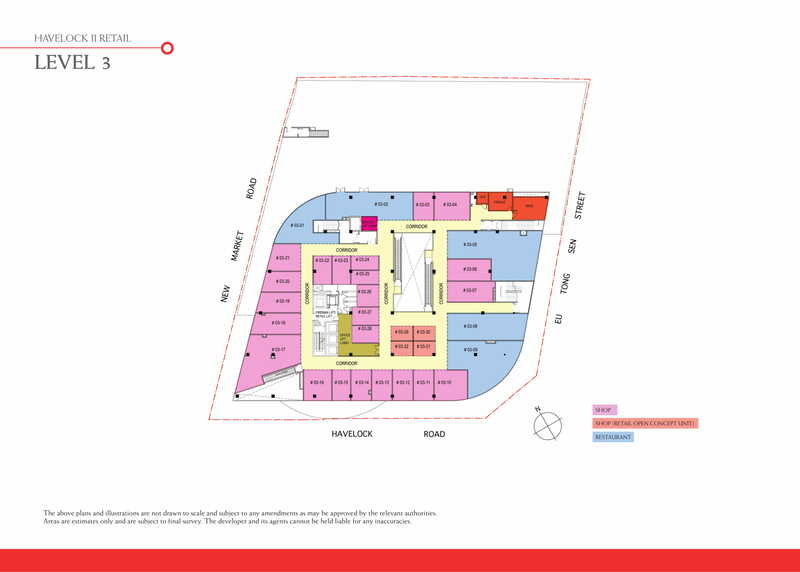 Havelock II’s retail podium consists of 151 shops, restaurants, food court and supermarket – an integrated lifestyle hub, with an eclectic mix of shopping and dining selections. 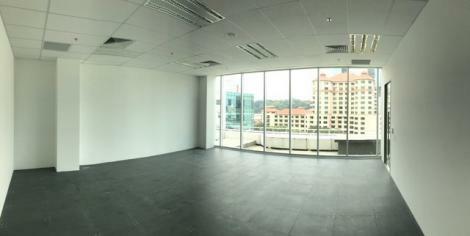 Available for sales and leasing. 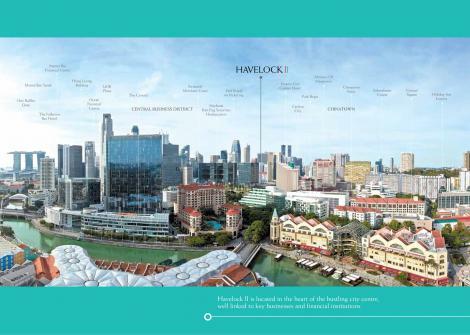 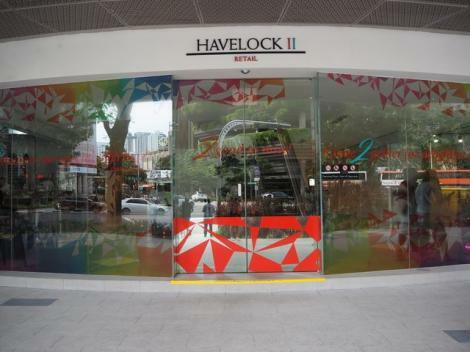 Havelock II is located in bustling Chinatown, Singapore’s renowned tourists’ hotspot. 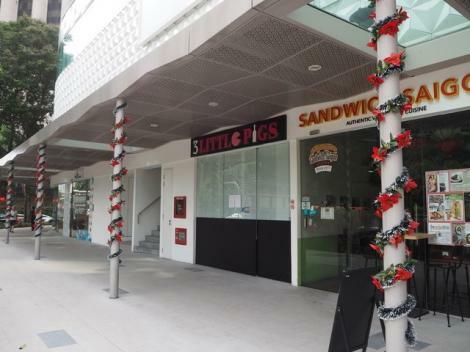 Located at the crossroads of Havelock Road and Eu Tong Sen Street, it resonates with the beat of the bustling business district by day and rhythm of Clarke Quay’s vibrant party scene by night. 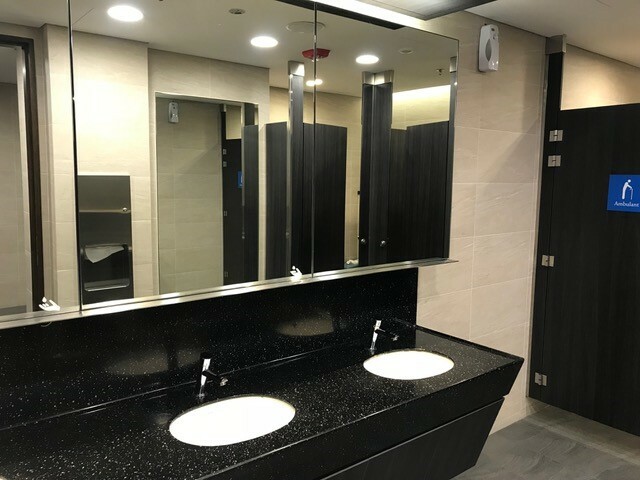 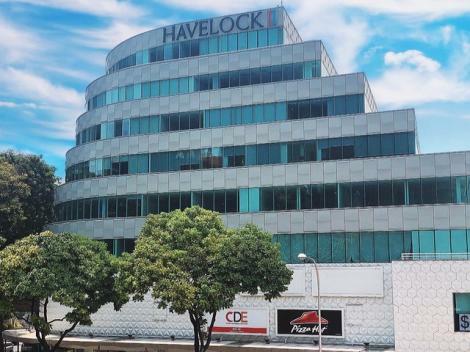 Havelock II is supported by excellent transportation infrastructure and is well connected and conveniently accessible via major expressways and MRT lines. 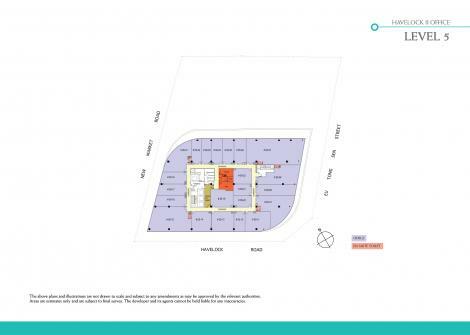 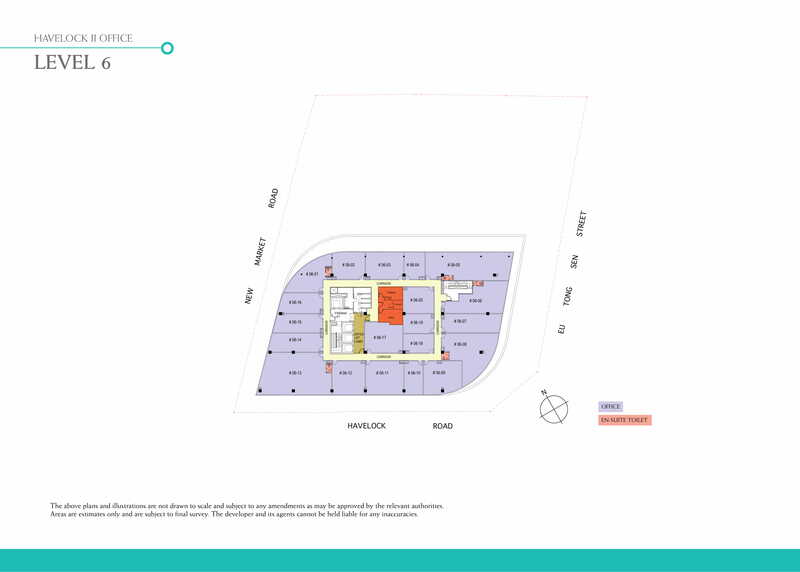 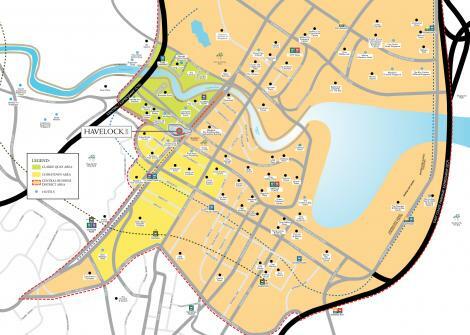 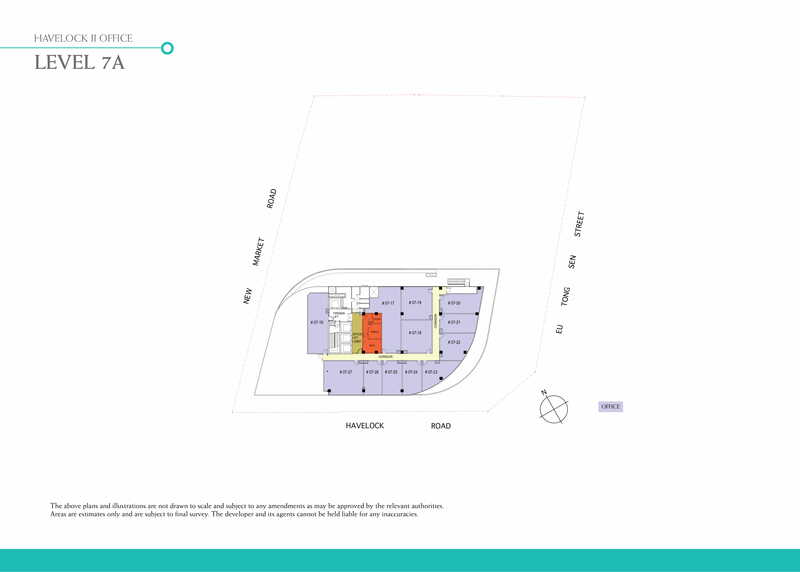 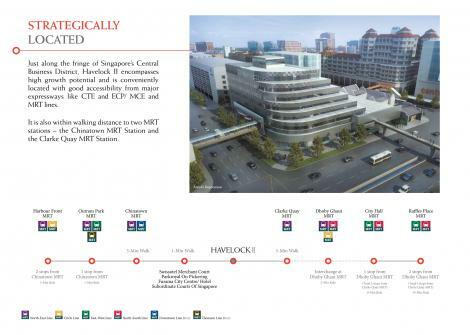 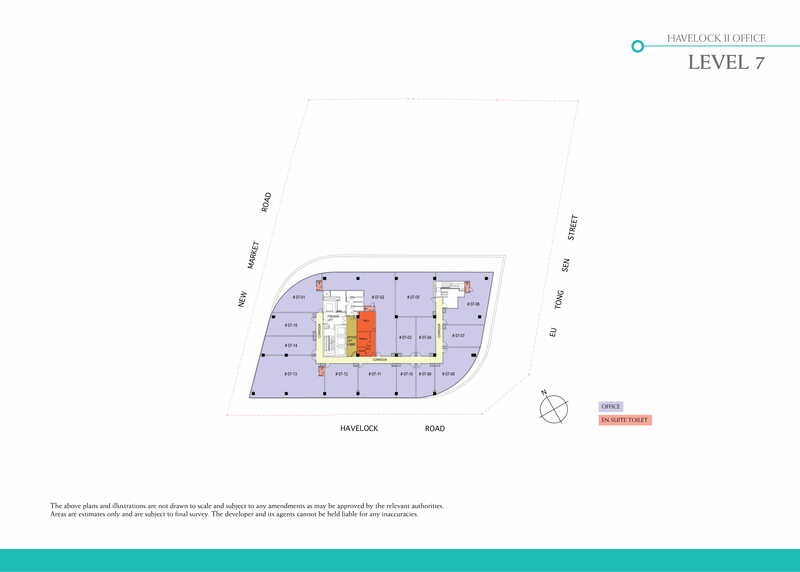 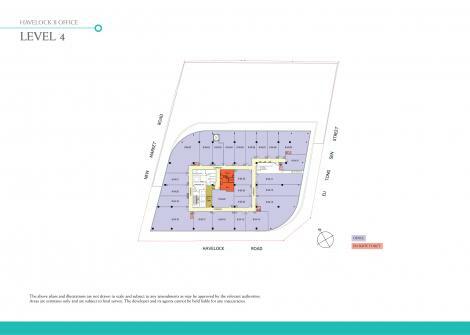 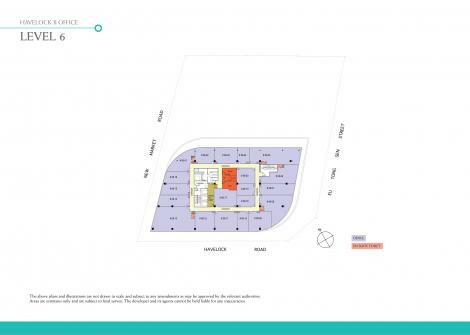 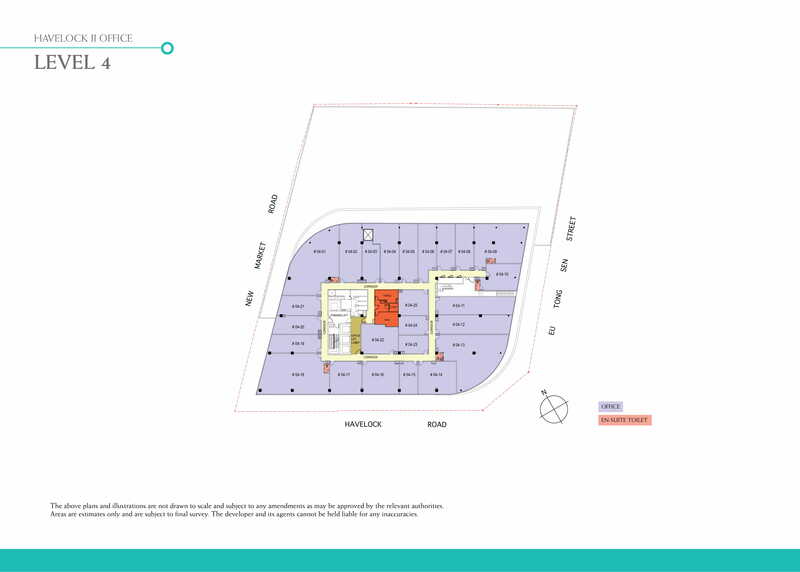 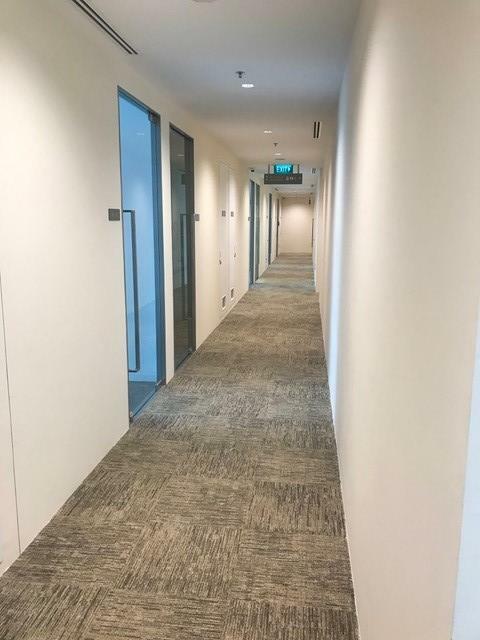 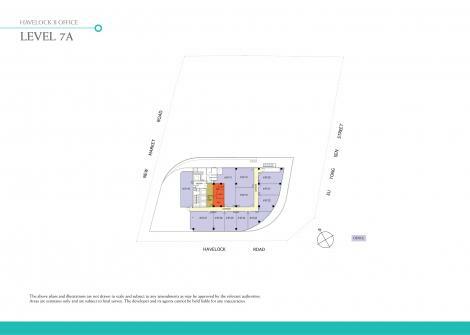 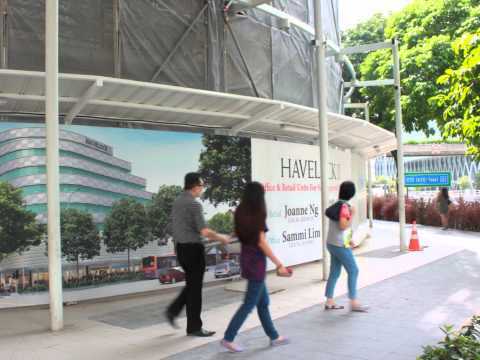 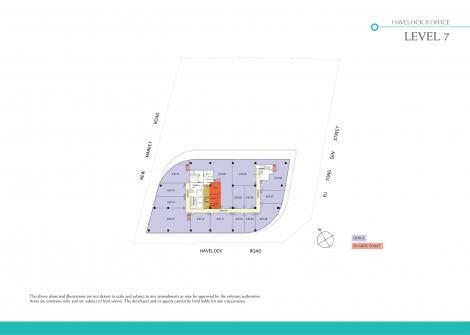 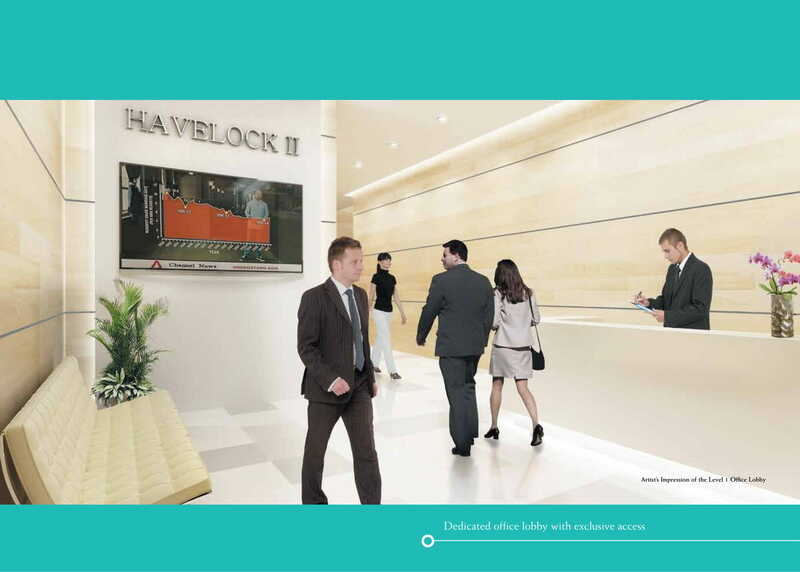 Just along the fringe of Singapore’s Central Business District, Havelock II encompasses high growth potential and is conveniently located with good accessibility from major expressways like CTE and ECP/ MCE and MRT lines. 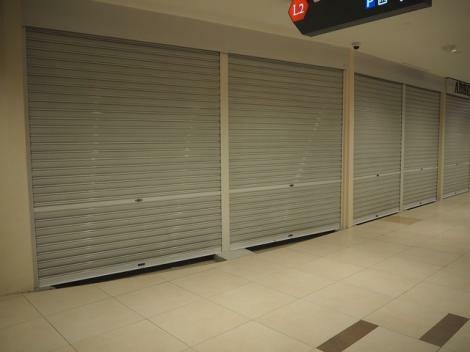 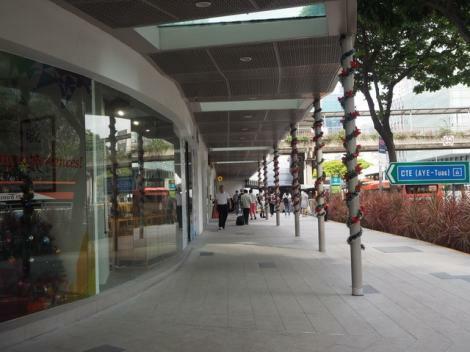 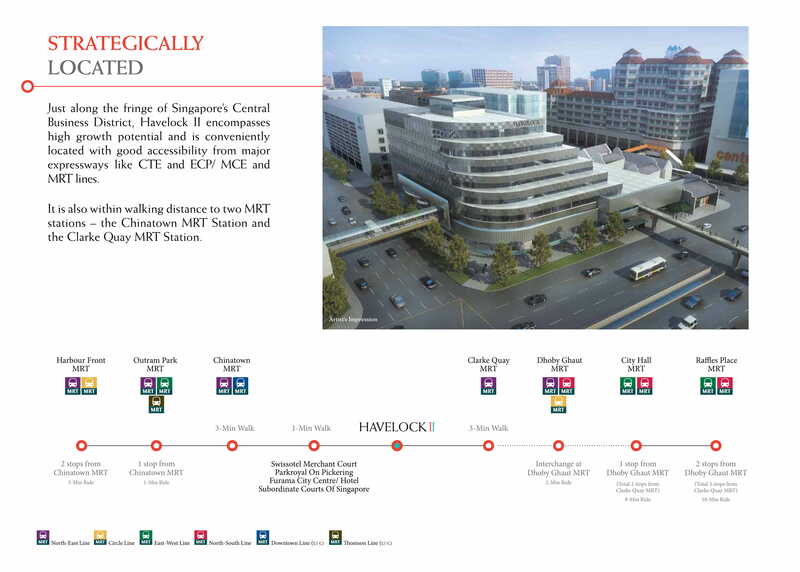 It is also within walking distance to two MRT stations – the Chinatown MRT Station and the Clarke Quay MRT Station.